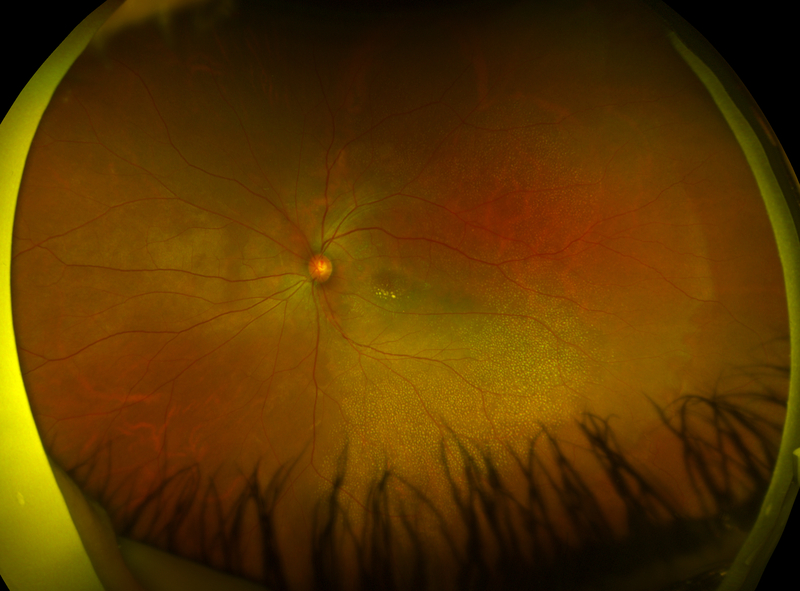 Macular dystrophy is a rare, genetic eye disorder that causes vision loss. 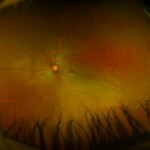 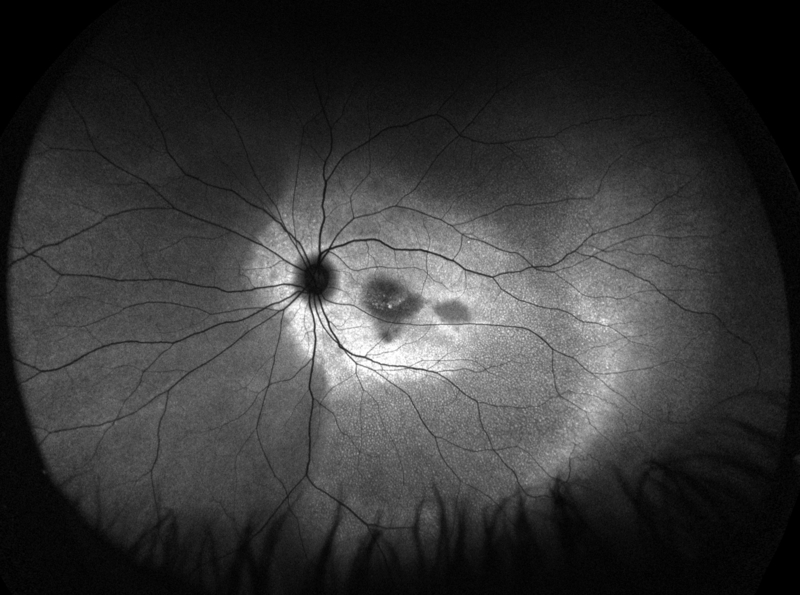 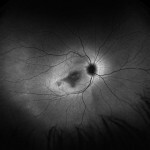 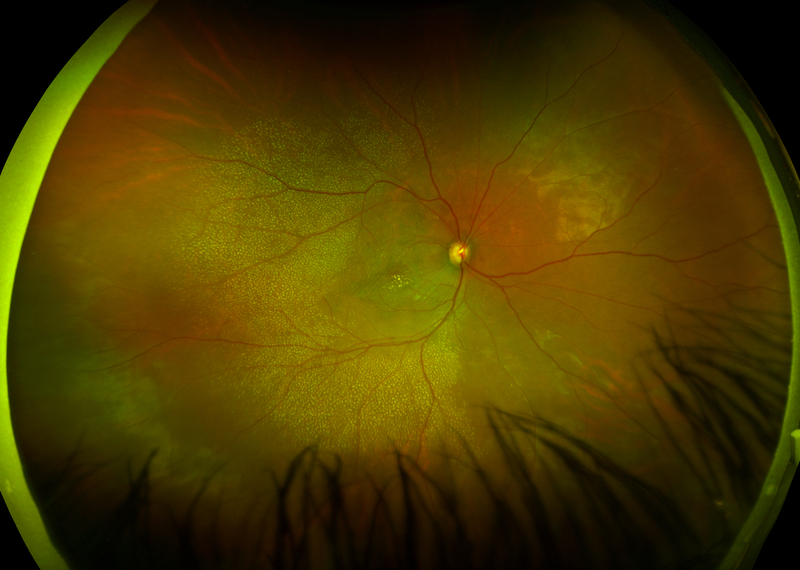 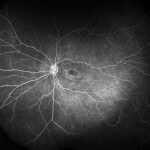 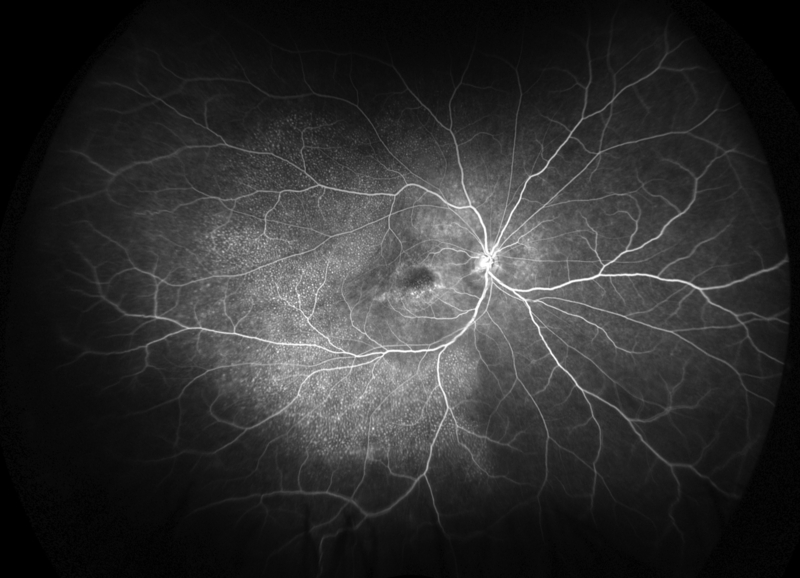 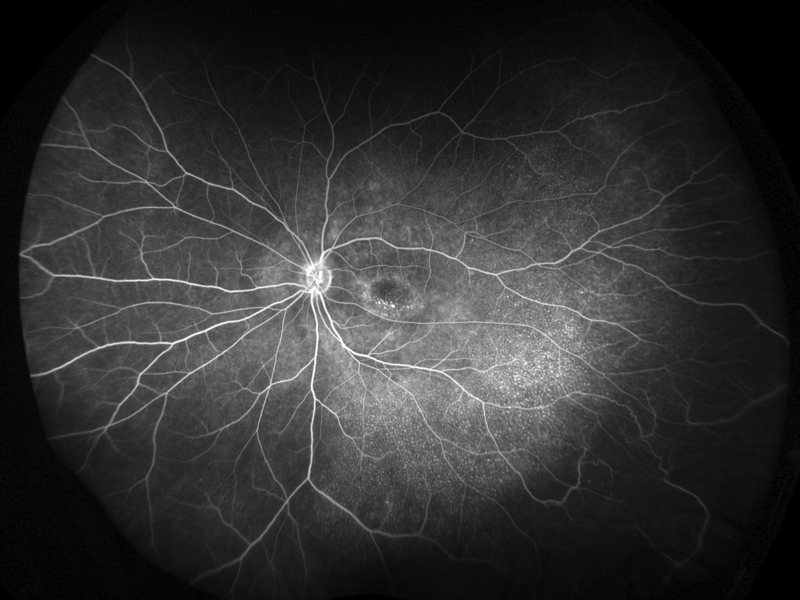 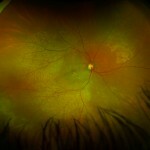 Macular dystrophy affects the retina in the back of the eye. 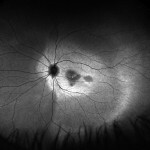 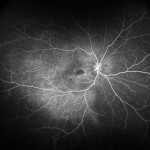 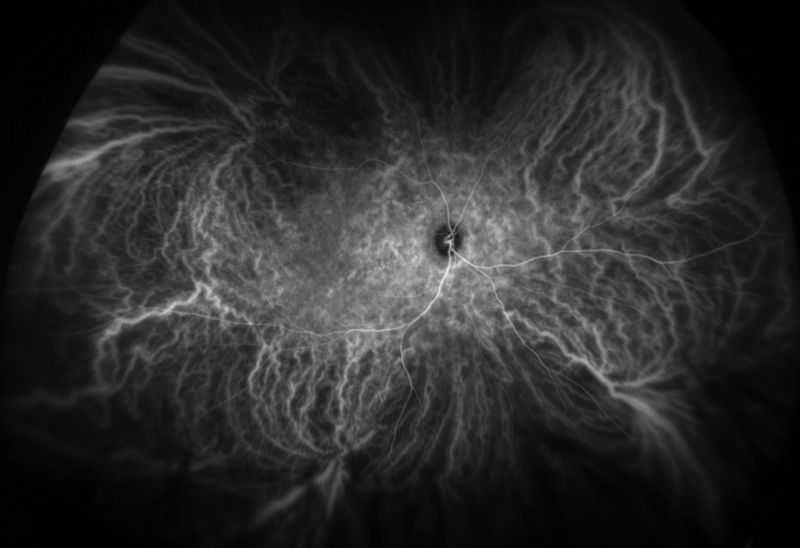 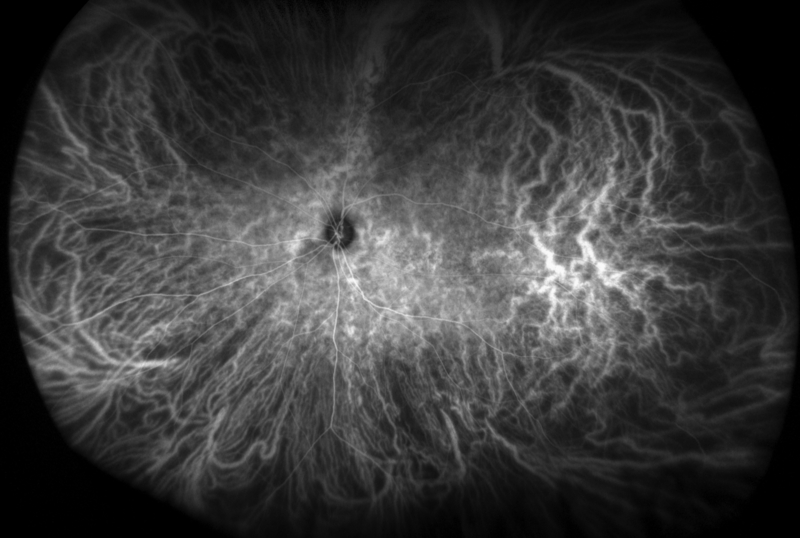 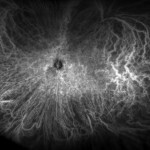 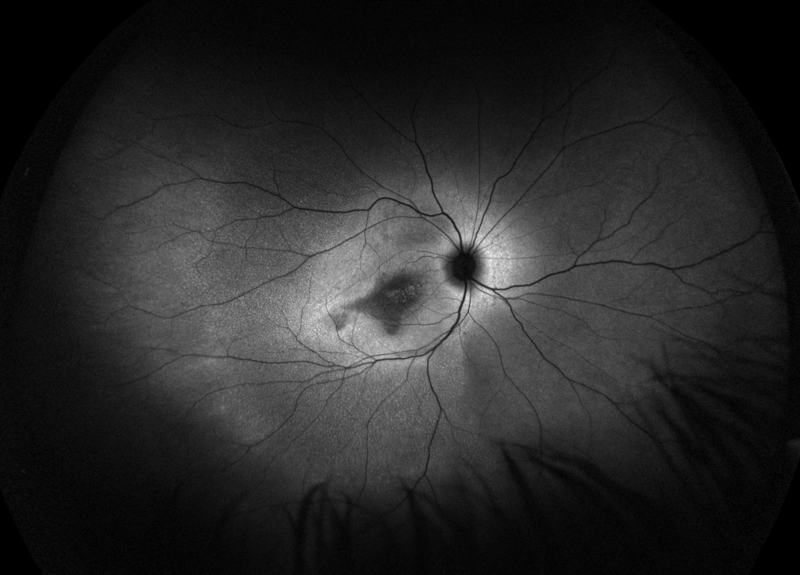 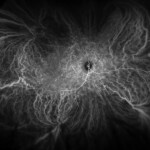 Specifically, it leads to damage of cells in an area in the retina called the macula.